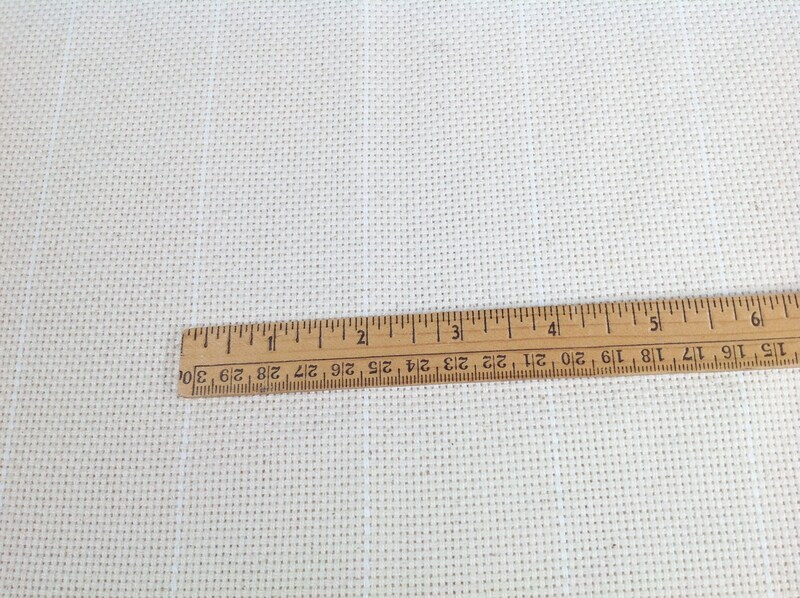 This listing is for 1/2 yard of monks cloth. It is 100% cotton and measures 29" x 36". 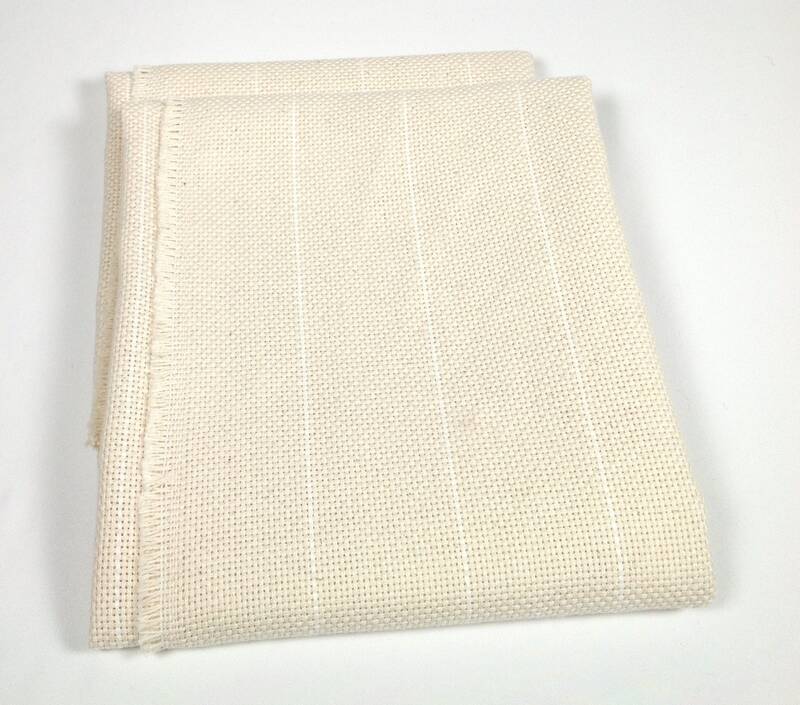 Cotton monks cloth is strong and durable and is a sure foundation for your hooked rugs. 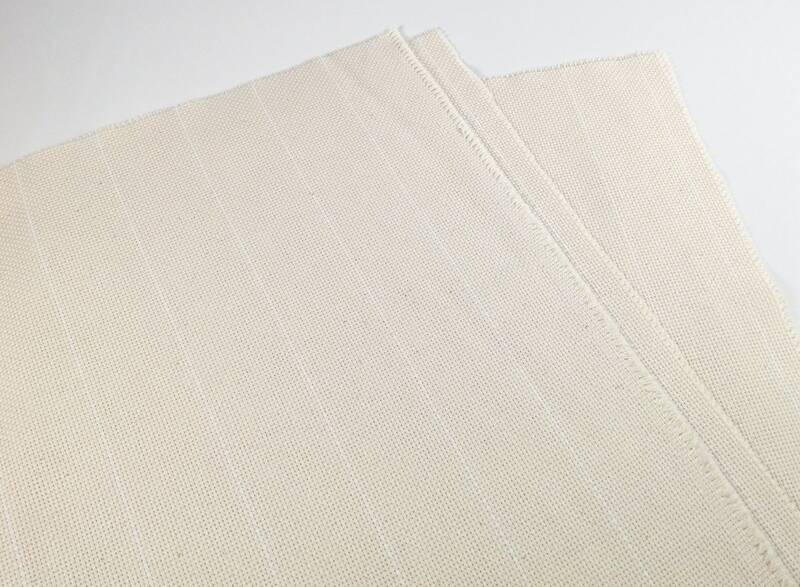 This backing fabric is used for hooking rugs. A white thread runs about 2" apart along the length of the fabric and helps with drawing designs on the straight of grain. It is great for hooking with all cuts of wool, from fine to primitive cuts. This piece comes to you with raw edges. The edges will have to be zigzagged or serged before using. You can purchase my backing fabrics with serged edges. To see other sizes and other backing fabrics, see the Hooking Supplies section. Exactly what I needed,fast shipping! Great experience! Arrived super quick, thank you! It's exactly what I was looking for and arrived on time.